The airline division of the John Keells Group comprises of Mack Air (Pvt) Ltd, a limited liability company established in Colombo Sri Lanka in the year 1979, with the overseas operations being carried out by Mack Air Services Maldives (Pvt) Ltd. Encompassing one of the largest airline divisions within sri Lanka, these companies represent some of the most renowned names in world aviation within Sri Lanka as well as the Maldives. With over to three decades of experience, Mack Air (Pvt) Ltd has the honour of being the first General Sales Agent to have been awarded ISO 9001 certification within Sri Lanka. The company provides infrastructure, marketing, accounting, airport and administrative support to all the principals currently represented. 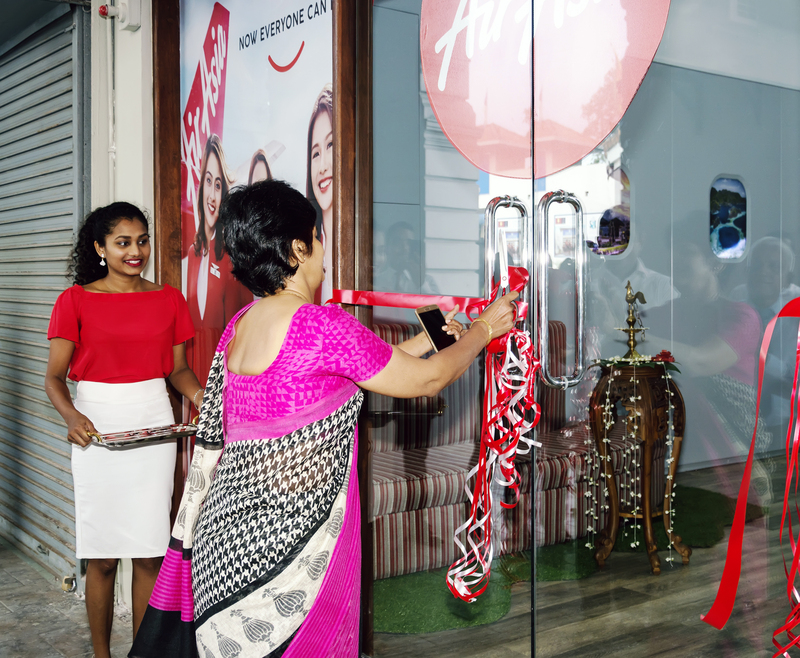 Mack Air marked another milestone on 14th November, 2018 with their new AirAsia office opening at No. 11, York street, Colombo. The Sector Head of Transportation Sector Mr. Zafir Hashim, CFO of Transportation Group MS. Devika Weerasinghe, CEO of Mack Air Mr. Anil Bandara, CEO of Lanka Marine Services MS. Anushka Weeraratne…. As an integral part of one of the largest corporate entities in Sri Lanka, the Airline Division of John Keells is engaged in partnerships with a diverse range of leading passenger transportation services throughout the globe in providing unparalleled passenger transport solutions. 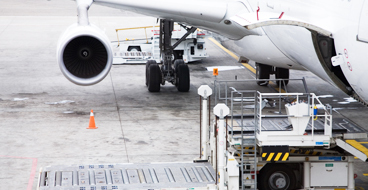 The Airline Division of John Keells Holdings, functions as one of the key players within the Sri Lankan Air Cargo Industry in collaboration with their numerous international partners. 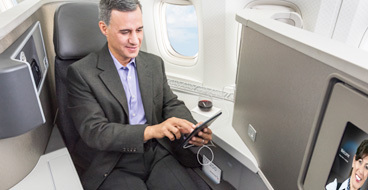 The Airline divisions objective of providing a comprehensive set of services to the travel industry is fulfilled with the introduction of the Worldspan; Computer Reservation System. 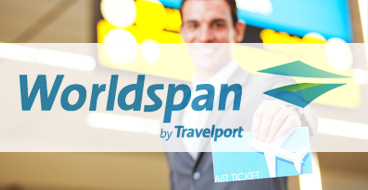 Recognized globally for its flexible & user friendly applications, Worldspan provides unmatched services to the travel trade through its vast range of technology driven solutions.